The group in New York return to the Baxter Building, android in tow. The false Reed splits them up, stranding Ben and Johnny in the Negative Zone after sending the others away. 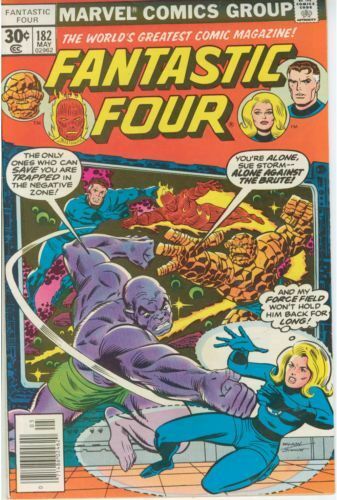 When Sue returns with news of Franklin's abduction, her fears are confirmed, and the Brute reveals his true self.